Leading B2B accelerator Startup Wise Guys are on the road to look for the future startup superstars in the fields of cybersecurity, defense AI and space for their upcoming program CyberNorth. CyberNorth is a dedicated acceleration program to help early stage cybersecurity founders test their business assumptions, speed up growth and conquer the world. If you are a startup founder, startup enthusiast or a white-hacker this event is for you. We’ll have an introduction keynote on CyberNorth followed by a an inspirational keynote from CyberNorth MD Farid Singh and then everyone interested can take the floor at a pitch session to present their ideas and get some feedback. 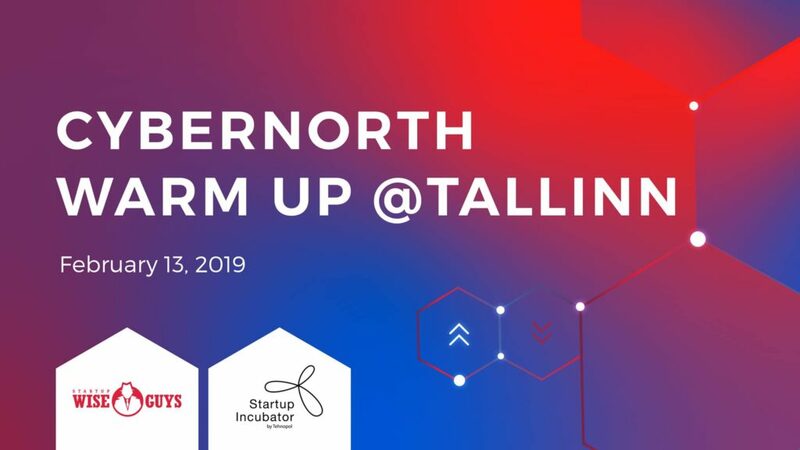 CyberNorth Warm Up @Tallinn is part of Startup Wise Guys roadshow events scouting for best startups in CEE and beyond for upcoming Defense AI and Cybersecurity program CyberNorth in collaboration with Estonian defense sector (Tallinn, starting March 2019). 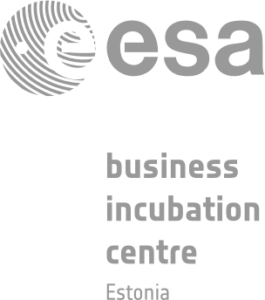 If selected to accelerator, you can receive up to 30K eur cash investment, space at modern co-working, a 3 months hands-on accelerator program and potential follow-up co-investment of up to 150K eur.